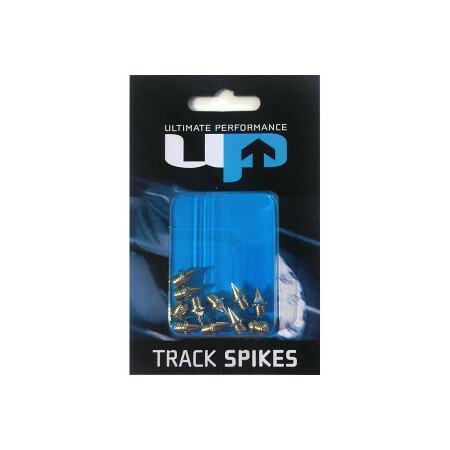 Replacement spikes for use on tartan and grass tracks. 6mm is the longest length of spikes allowed on tartan tracks. 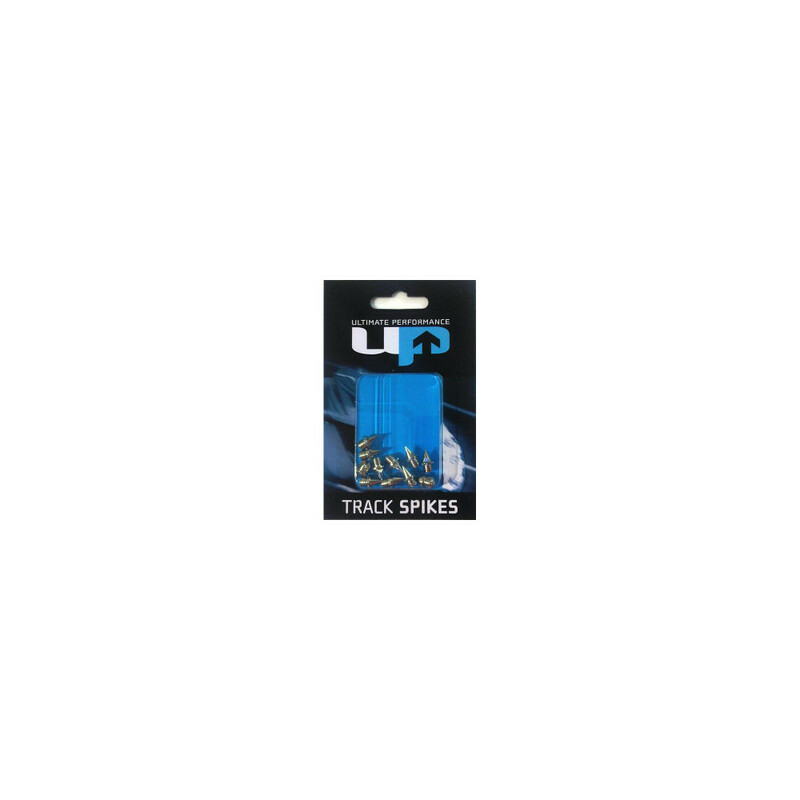 Current regulations state that you can use 5mm or 6mm spikes for tartan tracks.